The Chinese group defied shrinking global PC sales to increase revenue and expand margins. But its dependence on China leaves it exposed. Lenovo did well after absorbing IBM’s laptop business in 2005. It may need a similar trick to speed its shift into tablets and smartphones. China’s Lenovo Group Ltd said on Nov. 7 it generated revenue of $9.8 billion for the quarter ending Sept. 30, a record high. This was up 13 percent from the same period last year. The world’s biggest PC maker also reported that operating margins were up 0.6 percentage points quarter on quarter. Net profit was $214 million, up 31 percent year on year. 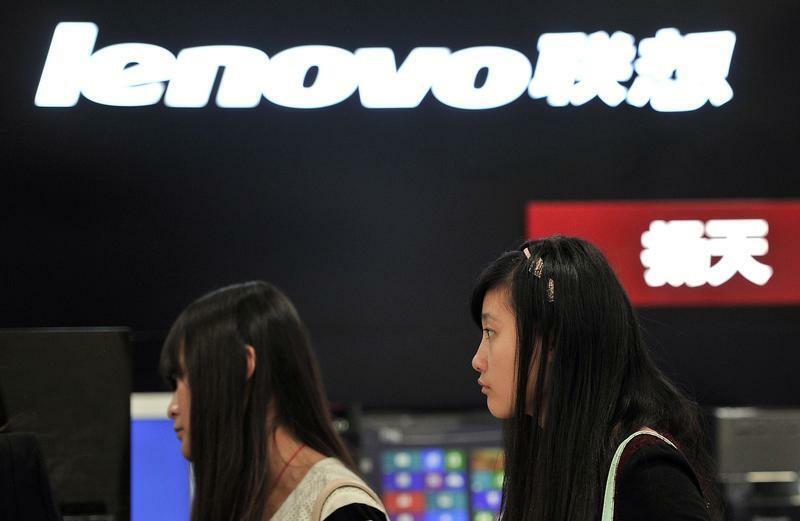 By mid-morning in Hong Kong on Nov. 8, Lenovo shares were down 1.5 percent to HK$8.47.